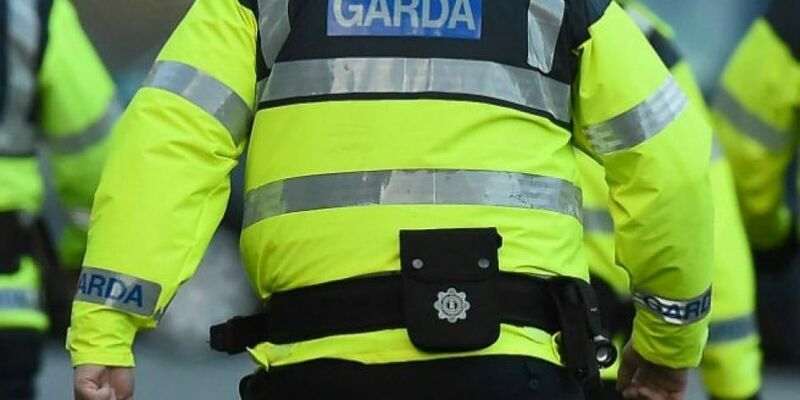 A man's died after being stabbed in Co Waterford. Gardaí and emergency services were called to an incident at Shanakiel in Dunmore East just after 3.30 this morning. They found a 25-year-old man with stab wounds - he was taken to University Hospital Waterford - but was pronounced dead a short time later. A 17 year old man has been arrested in connection with the incident - he's being held at Waterford garda station. The scene has been sealed off and the office of the State Pathologist has been notified. Gardaí are appealing for anyone with information to come forward.